Teeth Cleaning Can Improve Your Smile! 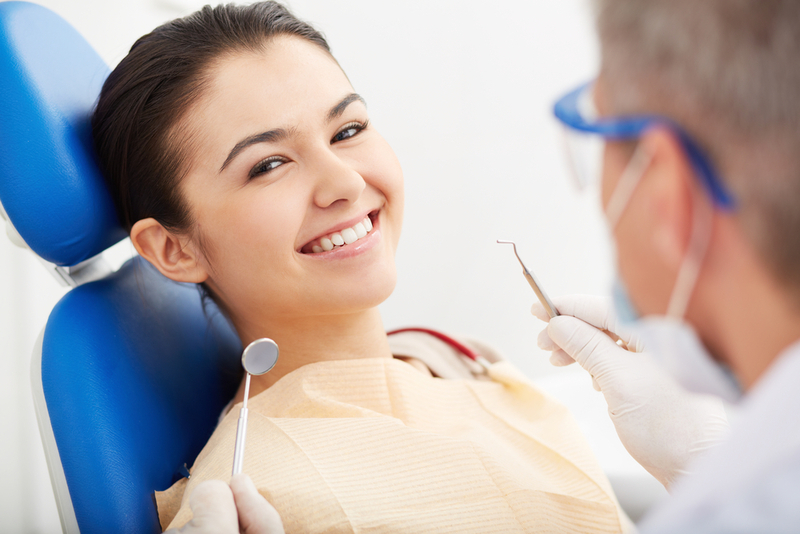 Many people do not realize how important it is to have your teeth cleaned every six months. Beyond brushing and flossing every day, having a professional cleaning by a hygienist can really make a huge difference in the overall health and appearance of your smile. Unlike most dental offices, you do not need an appointment to get your smile good as new at Premier Walk-In Dental. We are here for your convenience, and are happy to help you whenever it is most convenient for you. One of the benefits to having a professional cleaning is having the plaque and tartar removed from below your gum line. By doing this, we are reducing your chances of experiencing gum decay and gum disease. About 70% of tooth loss is attributed to gum disease, and if not treated, can lead to many other bodily harms, such as bone loss, heart disease, dementia, stroke, and etcetera. After we remove the tartar from your smile, we will be able to polish your teeth to make sure they are as fresh and beautiful as possible! Because we only offer walk-in dental cleanings on certain days, please give us a call to find out when our talented hygienists will be available to assist you. We strive to work around your busy schedule, making sure we are able to take care of your smile whenever is most convenient for you and your family! If you are due for a dental cleaning, please contact our office today, and we would love to help!